Jaime Lee Morgan at Phillyist.com lists Native American Headdresses as one of the Top Five Fashion Trends We Don't Want To See Next Year. 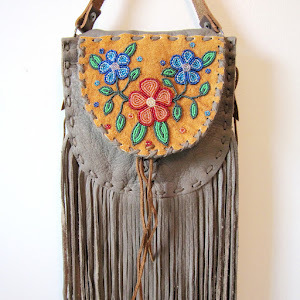 Native appropriation in hipster fashion has caused a stir in the blogging community this year with post after post speaking out against the trend. 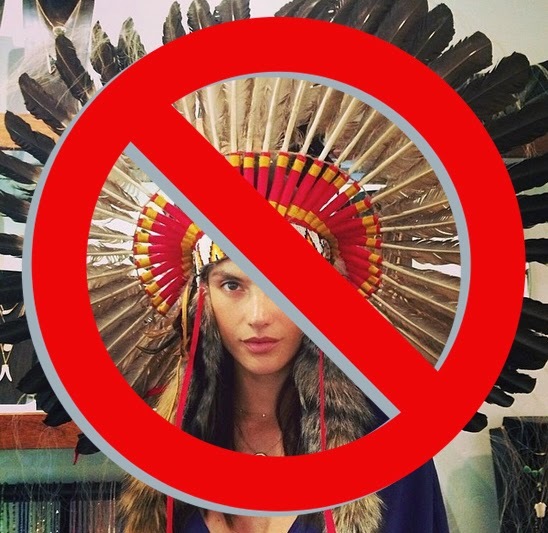 It's not the headdress itself that makes them an unappealing fashion trend—they're actually quite beautiful—it's the complete disregard of cultural significance that is disheartening. Click here to read the original list, which includes sandal boots, jeggings, photoblogs, and ironic moustaches.